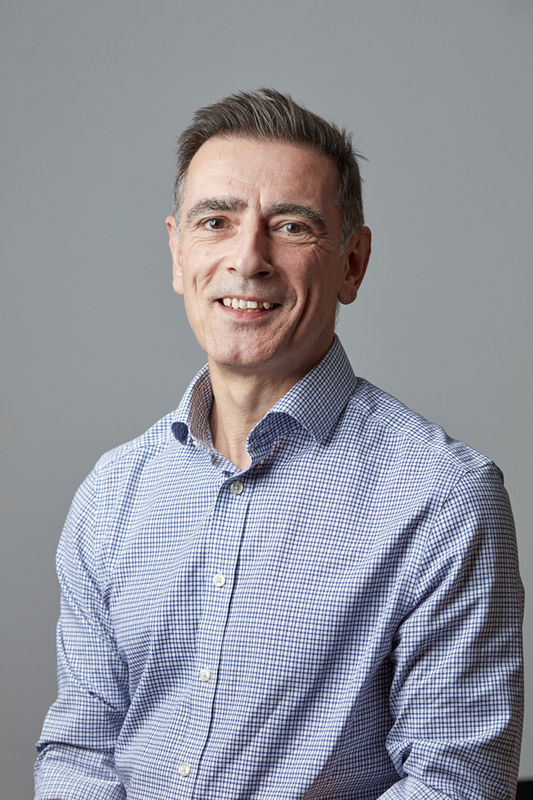 Dave graduated from the University of Leicester with a degree in engineering before entering the patent attorney profession at SH&P in 1983. He qualified as a European Patent Attorney in 1988 and, after moving from London to Bristol, became a partner of SH&P in 1996. Over the years, Dave has advised numerous clients ranging from lone investors to multi-national corporations in a hugely diverse range of technologies. He has considerable experience in drafting and prosecuting patent applications, advising on patenting strategy and infringement issues in the UK and overseas, and handling post-grant patent opposition proceedings at the European Patent Office. Dave has also researched and prepared IP audits and has been involved with significant due diligence exercises in respect of major client acquisitions. 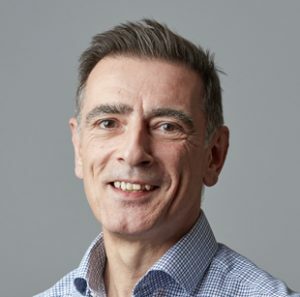 Coupled with his knowledge of patents, Dave has also advised clients extensively in connection with registered design protection in the UK, the European Community and elsewhere, including unregistered design rights. The combination of patent and design experience enables Dave to provide clients with broad advice throughout the development of products. Despite his advancing years, Dave still plays football and cycles regularly, injuries permitting.